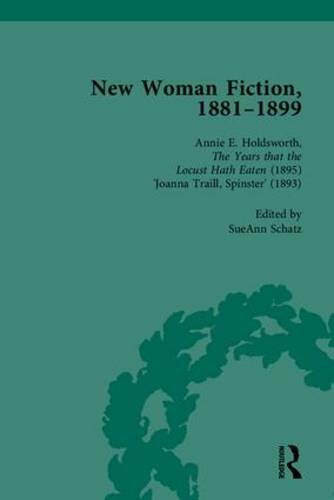 The late nineteenth century saw the emergence of New Woman fiction, a genre of writing which sought to challenge traditional Victorian conceptions of the role of women and promote their independence, education and political participation. This collection brings together important examples of New Woman fiction, each of which helped to crystallise the idea of the New Woman – as an educated, politically aware and independent individual - during the early years of the suffragette movement. The book will be of interest to students of the suffragette movement, as well as to those interested in the history of feminism more generally. Adrienne E. Gavin is Senior Lecturer in English at Canterbury Christ Church University College, UK. Christopher Routledge is writer based in Lancashire, UK.